Stable 6-footed translucent tank with medium funnel top. 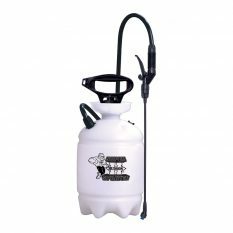 Available in 4 or 8 litre capacity. Poly thumb-operated shut off valve with in-line filter. 38cm curved poly spray wand. Pic-A-Pattern™ cone/fan nozzle – choose the best pattern for your application. 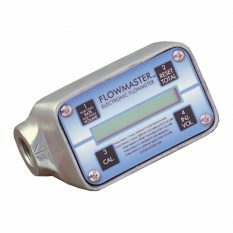 High performance pump with glove-sized comfort grip handle. 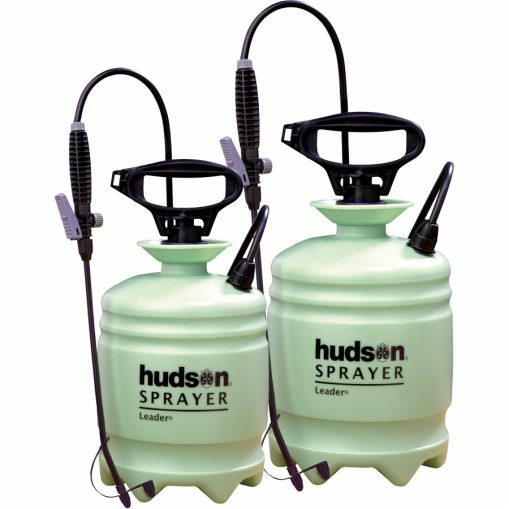 The Hudson Leader Poly Sprayers in 4- or 8-litre are ideal for light, occasional use such as weekend gardening and pest control around the house. 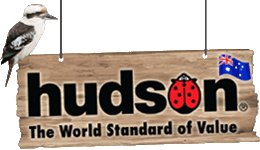 Quality features provide for long-lasting dependability that Hudson is synonymous for. Includes a funnel top for faster filling with less spills, durable hose, a 38cm curved poly spray wand with thumb-operated shut off valve, in-line filter and Pic-A-Pattern™ cone or fan nozzle, translucent tank for easy viewing of liquid level, and a large high performance pump with glove-sized comfort grip handle. Two-year warranty. 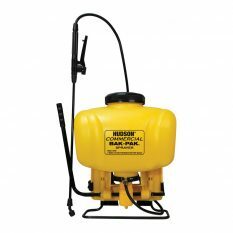 Be the first to review “Leader Poly Sprayer” Click here to cancel reply.